Baileys No. 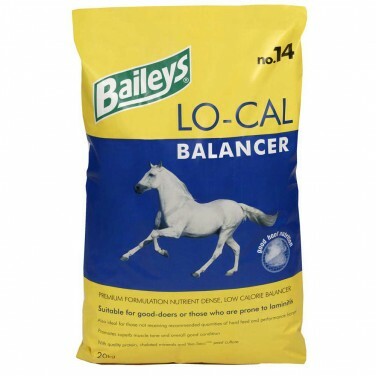 14 Lo-Cal Balancer is a nutrient dense pellet containing all a horse or pony needs for health and well being but with a minimal carbohydrate (calorie) content. Blue Chip Pro contains: a high concentration of probiotic and MOS prebiotic with nucleotides, organic iron, organic copper, vitamin B12, folic acid antioxidants, menthol, eucalyptus and garlic. 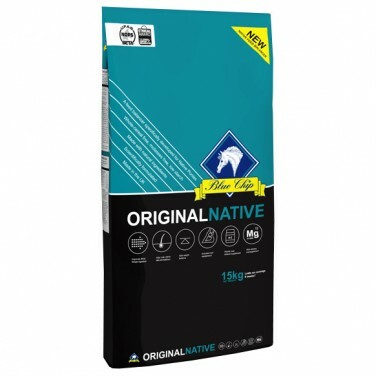 Specifically formulated for horses and ponies kept at grass -Includes Turmeric, Black Pepper, Oils, Garlic, Probiotic digestive supplement, hoof supplement, respiratory supplement, vitamins, minerals and Nucleotides. 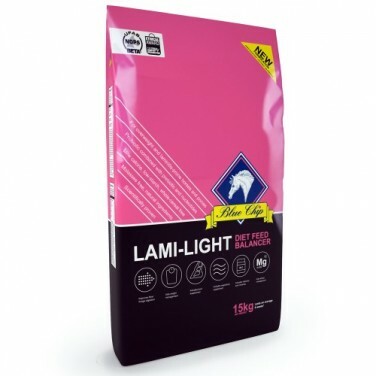 Blue Chip Lami Light, Latest research has shown that ponies and horses prone to, or recovering from laminitis, should not be starved, but can be assisted by nutritional support. 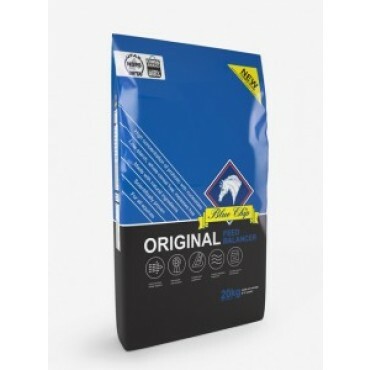 Blue Chip Original is a premium quality feed balancer for horses and ponies which helps to promote coat & skin health, digestive health, topline, condition, overall health & wellbeing. Blue Chip Super Concentrated Calming Balancer is mixed with magnesium, L-tryptophan, probiotic and chamomile. 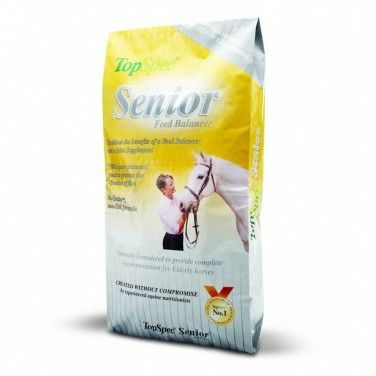 Blue Chip Super Concentrated Senior Balancer has been combined with CushinCombo, a highly succesful joint supplement and probiotic. It is low in energy, sugar and starch compared to traditional mixes and cubes and so is ideal for good doers and individuals that require a low sugar and starch diet. 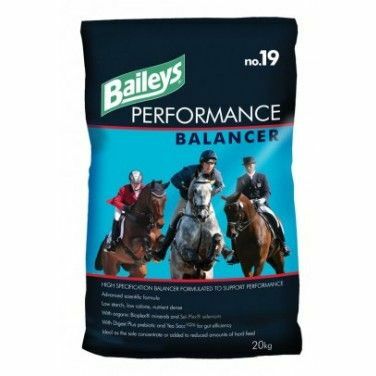 Dengie Alfa-A Balancer is formulated for horses and ponies in work or with increased nutritional requirements to be fed alongside any of the Alfa-A range of Fibre Feeds. 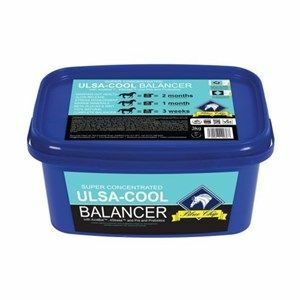 Ultimate Balancer is fully balanced with all of the essential vitamins and minerals your horse or pony needs on a daily basis. 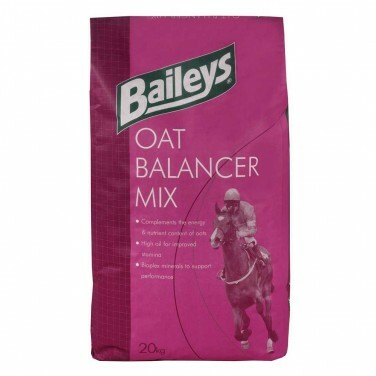 Ultimate Balancer will also provide your horse or pony with antioxidants to support health. Gain Cereal Balancer Pellets is a high specification balancer designed to be mixed with oats and other cereals to make a complete feed. 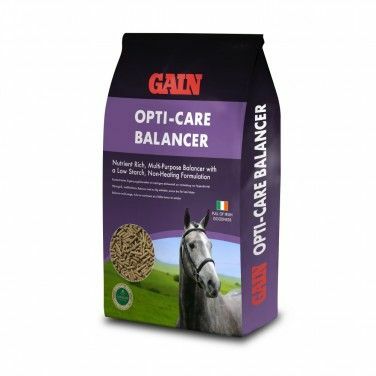 Gain Opti-Care Balancer – non heating, nutrient rich, multi- purpose feed balancer (formerly Opti-Grow Pellets). Heygates Stud Balancer has been formulated to supplement the diets of stud horses, lactating mares, stallions, yearlings and foals over 3 months of age. 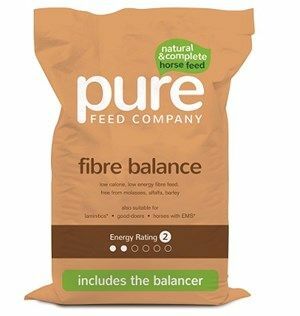 Pure Balance is designed to give your horse the full spectrum of vitamins and minerals, as well as amino acids, prebiotics and probiotics. Performa Care Balancer delivers a high level of nutrition along with digestive aids, antioxidants and muscle builders. 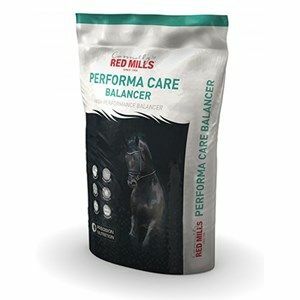 Red Mills Grocare Balancer is a unique balancer for broodmares, stallions and youngstock. 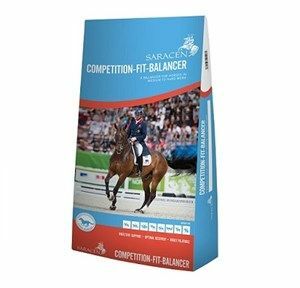 Saracen Bio-Life Balancer is a suitable feed for every type of horse requiring a nutritionally balanced diet or underweight horses in need of extra condition. 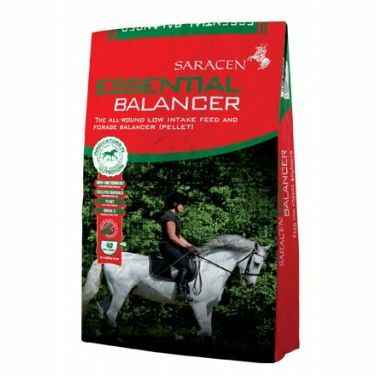 Saracen Essential Balancer is a suitable feed for all horses & ponies which require a low calorie, balanced ration. The feeding rate of the pellet is fairly low due to it being nutritionally dense. 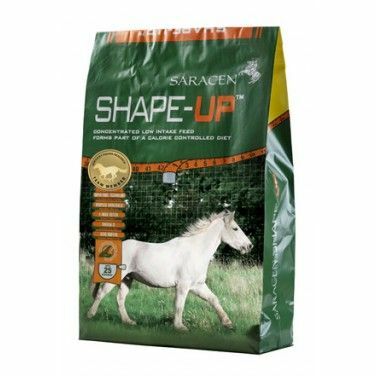 Saracen Shape-Up Balancer is designed for horses & ponies that are overweight or predisposed to laminitis, good doers & native breeds. Spillers Lite Balancer is suitable for all good doers and overweight horses and ponies and those prone to laminitis to be fed alongside suitable low calorie compound feed or a forage only diet. 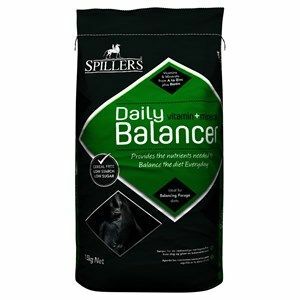 Spillers Original Balancer is suitable for all horses and ponies to be fed alongside compound feed or forage only diets. Whole cereal free, low starch non-heating formulation. 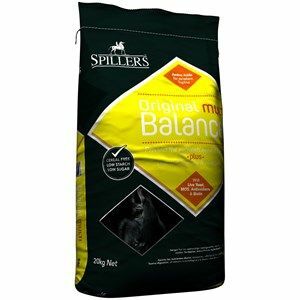 Spillers Performance Balancer is suitable for all competition and race horses to be fed alongside compound feed or forage only diets. SPECIAL ORDER St Hippolyt Microvital is a high specification supplement that provides biophilic trace elements along with valuable vitamins to promote overall health and wellbeing. 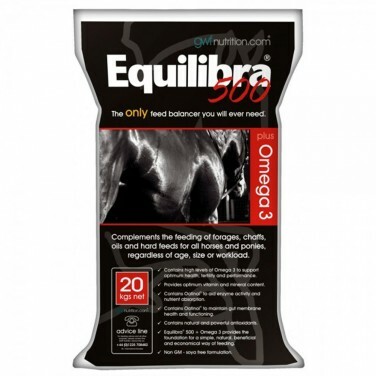 Thunderbrook Equestrian Base Mix concentrated balanced base feed. Ideal for all horses of all disciplines. 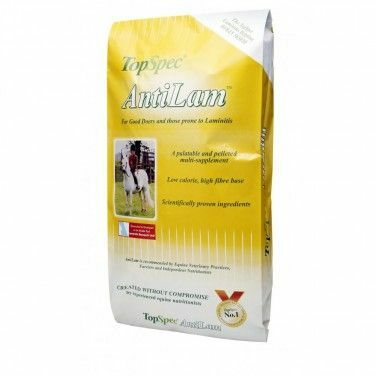 TopSpec Comprehensive Feed Balancer is a palatable, non-heating pellet which has been made without cereal grains for a low sugar & starch formula. 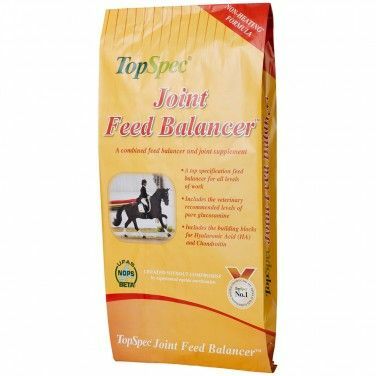 TopSpec Cool Balancer is designed for horses & ponies that need to improve their condition but without the fizz & may be in light to medium work. Lite Feed Balancer will help maintain excellent health whilst greatly improving hoof quality and promoting a supple skin and an exceptionally shiny coat. Top Spec Stud Balancer is designed for broodmares, youngstock and stallions. The formula will promote superb muscle and skeletal development without providing excess calories resulting overtopping.